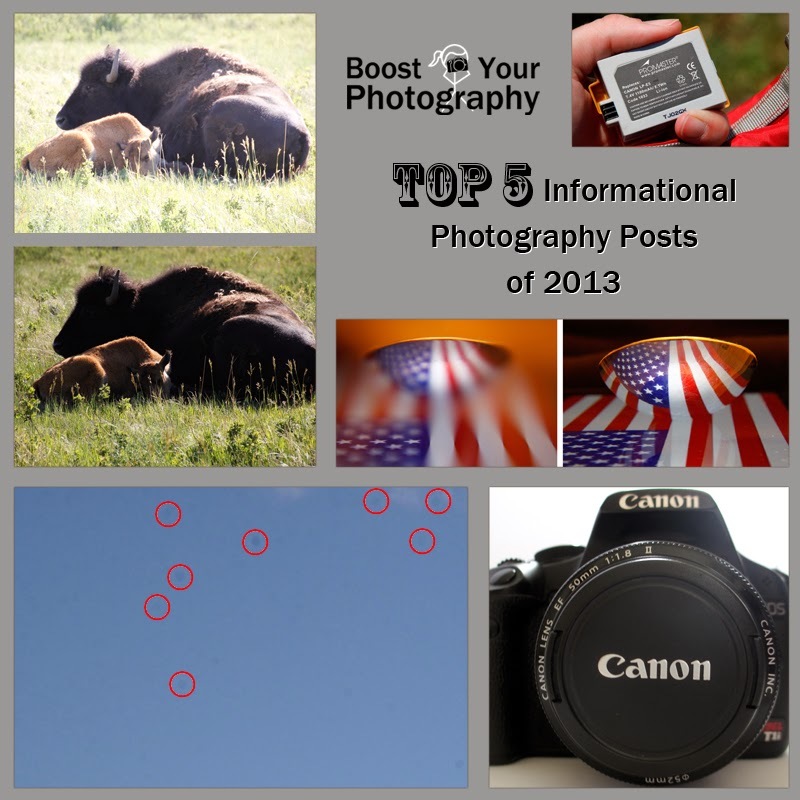 This second post in our Top 5 countdown of Top 5 posts will feature the Top 5 Informational Photography Posts from 2013 on Boost Your Photography. (Yesterday's post was The Top 5 Travel Photography Posts of 2013.) Many of these posts were featured as part of our series geared toward beginners, variously subtitled "Things Experts Forget to Tell You" or "Things that Your Forgot You Had to Learn." 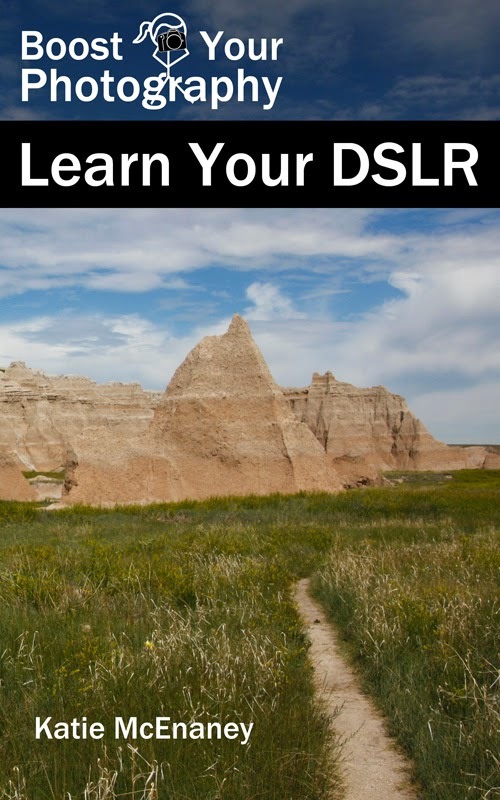 While many of these posts are geared towards photographers who are first learning how to use their DSLR camera, even those of us more experienced photographers may find something of value. Camera maintenance is a critically important, and often overlooked, part of photography. Your camera is constantly exposed to different situations, weather, and circumstances, all of which can negatively impact your photographs down the line. Read about Keeping Your Camera and Sensor Clean to learn how best to protect yourself and your camera, and how to deal with the expected and unexpected hazards along the way. This two part series on exposure included All about Exposure and More on Exposure: how to fix common exposure problems. Exposure is a complicated topic, and entire books have been written about it. (One such book, Understanding Exposure, was included in my list of favorite photography books and authors.) These two posts provide a thorough introduction to the topic of exposure, including a discussion of correct and creative exposure. You will also find advice for getting the right exposure in a given circumstance and tricks like using the AE Lock button or bracketing your shots (as shown in the moon shots, above). #3: How Long Does Your Camera's Battery Last? Your camera's battery is essential. 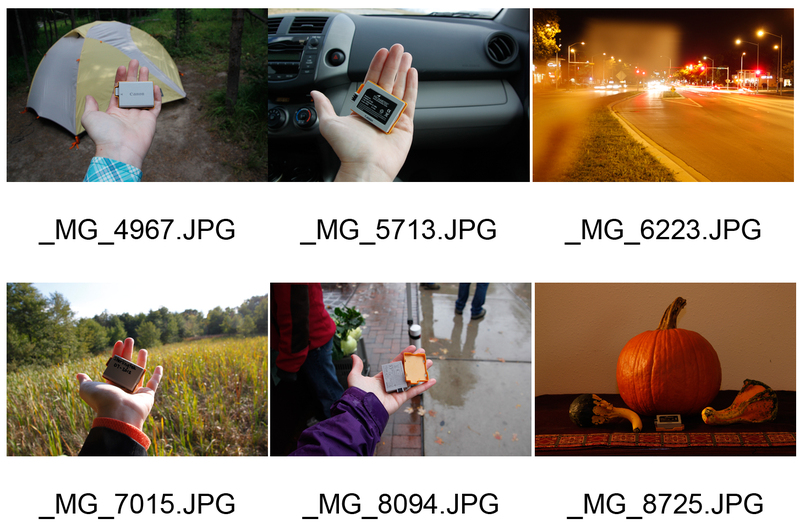 Do you know how long your camera's battery will last? This post explains a simple method for finding out (hinted at in the photos above), as well as practical advice for maintaining battery life and keeping your batteries working well for a long time. 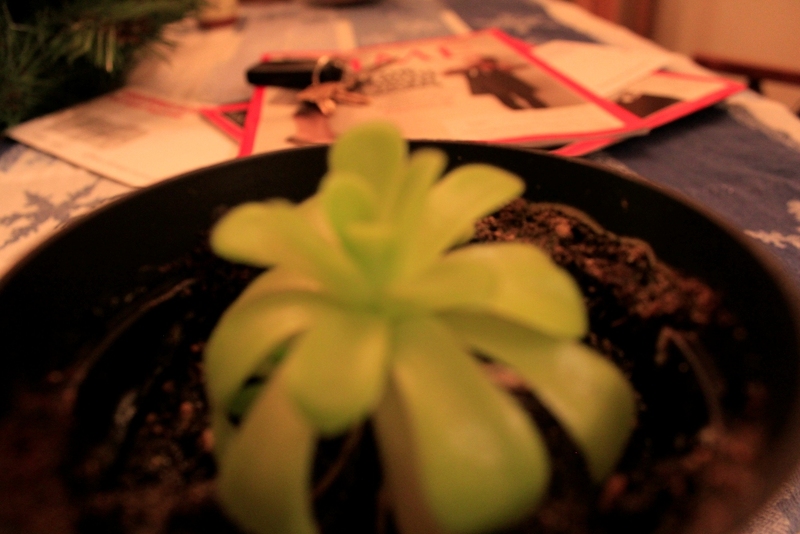 #2: Why Won't My Lens Focus? Focus was one of the issues I struggled with immediately when I started using my DSLR for the first time. Turned out that I was missing out on some very basic facts about lenses and focusing that could have cleared up a lot of my problems immediately. This post explores the importance of focusing, where to focus, and why your lens might not focus when you think it should. The number one Informational Photography Post on Boost Your Photography was Aperture and the F/Stop Conundrum, the first in a series of four posts about aperture. The rest of the posts covered What an Aperture of F/1.8 Can Do for You, What an Aperture of F/22 Can Do for You, and the Middle Range Apertures: f/8 to f/11. For a very long time, I found the language used around aperture to be very confusing: the bigger vs. smaller, wider vs. narrower, shallower vs. wider depth of field all served to deepen my confusion instead of my understanding. This series of posts sought to alleviate this confusion and explain the f/stop conundrum once and for all. 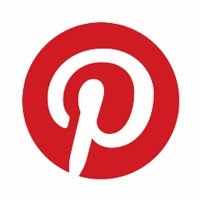 Missed one of the Top 5 Top 5 posts?